A THRONG of teenage children sat around her table, struggling to understand. She looked at each of them through tear-stained eyes and wondered. If this could happen to him, what's stopping it from happening to one of them? Janita Cooper replayed and analysed every interaction with the well-known Clarence Valley teenager, from the instant he walked through her door all those years ago to their last meeting. She searched desperately for the slightest hint that her three sons' best mate was going to one day commit suicide. But there was nothing. There were no signs. Just the empty shock of a young life taken away. 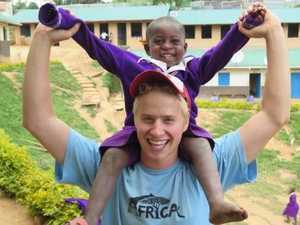 "Every time we saw him, he was always smiling or always joked with us and the boys; he was always so bubbly," she said. "I would have never suspected he was a person with mental health issues. Never." Suicide would claim five more young people in the Clarence Valley. The metropolitan media branded it a 'contagion' among the region. Janita recalls fond memories of her own adolescent years spent growing up in Grafton. "Once a month there was a blue light disco run by the local police at the showground or a group of us would have a video night," she said. "Back then there was always an event we could look forward to." 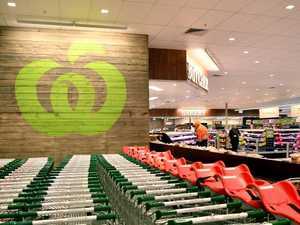 The former South Grafton High student left school in Year 10 to take up a full-time job at Woolworths before moving into a series of roles within the hospitality industry. 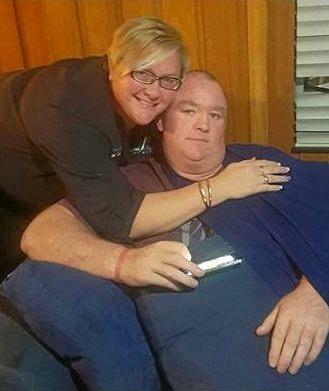 In that time she fell in love with husband and former South Grafton Rebels hardman Scott Cooper. Shortly after, their three sons Elliott, Austin and Lewis came along. However, in 2016 the Cooper family were stunned by the news that Scott had been diagnosed with metastatic melanoma. But rather than wallow in sadness, Janita said the experience taught her the precious value of life. "You're here today, gone tomorrow; that's how I see it now," she said. "The boys were around the same age now that I was when we lost my mum to breast cancer and I keep telling them it's just so short, you just don't know how long you're here for." Although not realising at the time, Janita uncovered an interesting piece in the youth mental health puzzle which would later play a significant role in the Clarence Valley. Making genuine connections. "When Scott was first diagnosed, the boys were given information from CanTeen and were encouraged to call their support lines, but they never used them," she said. "They told me, 'it's all good mum, but we don't want to talk to strangers' and I think that's a big part of it with teens getting help," she said. "Kids won't pick up the phone and talk to that empty face. But if it's someone that's a known face in the community, it's just having someone real they can connect with, not just a voice on the end of the phone." Thanks to her sons, Janita has been able to make those connections with many young people throughout the Clarence Valley. "We have had a lot of young boys that have come through our house through our sons," she said. "Our door is always open to their mates and sometimes they've stayed at home with us because they've just needed somewhere to feel comfortable. I just always told them I was there to listen." This connection naturally evolved into fostering young children who have gone on to lead healthy, happy lives. "We've got a six bedroom house and only two of them are occupied, so why not," she said. 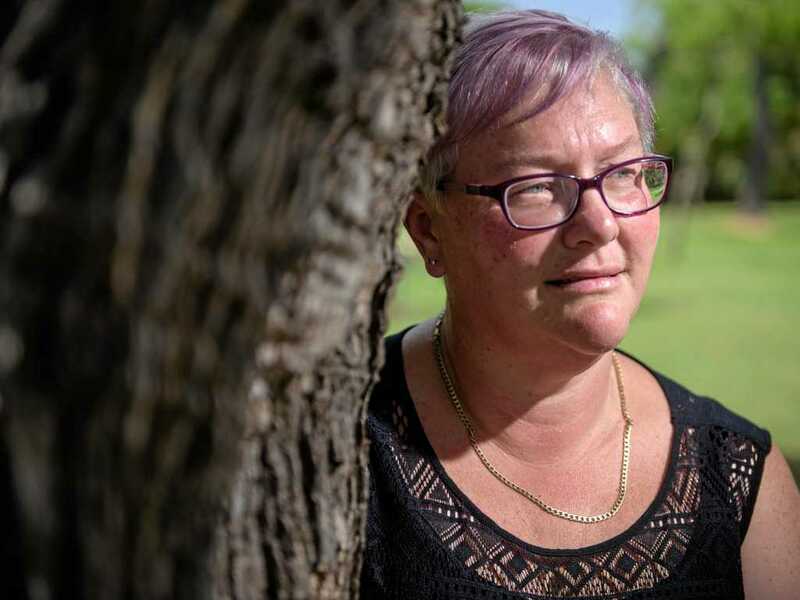 SIX young people had taken their lives in the Clarence Valley in the space of a few months, including her sons' best mate and, with initiatives like Our Healthy Clarence still in its infancy, little had been done to address the crisis. Advice designed to alleviate any guilt felt by friends and family of those affected by each suicide offered little comfort to Janita. "A lot of people said that once they're at that final stage, no matter what, you can't change their mind; they're already in that position to do what they want to do," she said. "But I just couldn't understand how someone can get to that point in the first place when there are so many people that want to help." In that moment of reflection, Janita decided that enough was enough. "I didn't know what to do, but I knew, we as a community, couldn't keep letting this happen anymore," she said. "I rang Arthur Lysaught who I'm quite close with and told him this is what I want to do, can you help me and he was on board straight away." Shortly after that first phone call, a series of emergency community meetings were called to discuss what could be done to improve the mental state of Clarence Valley's youth. 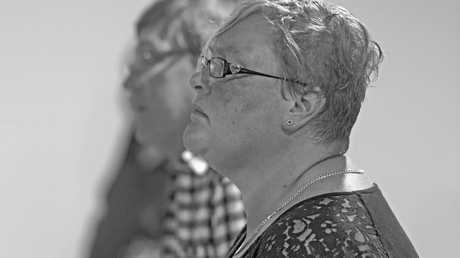 People from across the region, numbed by the number of young deaths, attended the meetings hoping to find answers. Campaigns were launched. Facebook groups started. 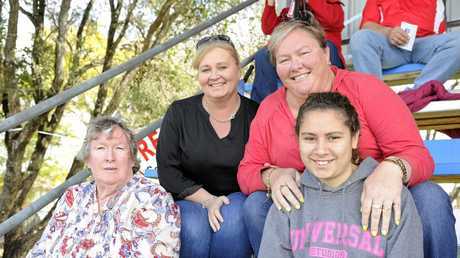 The rate of suicides among Clarence Valley youth began to slow down as more resources and community support began to speed up. 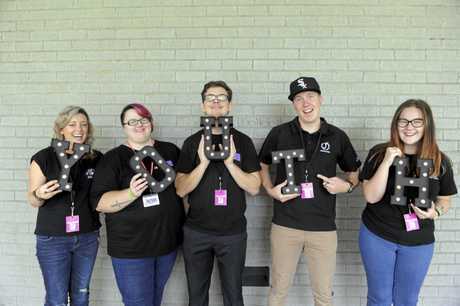 Clarence Valley Council's Clarence Youth Action group emerged as a way of connecting young people to their community through projects, events and workshops. 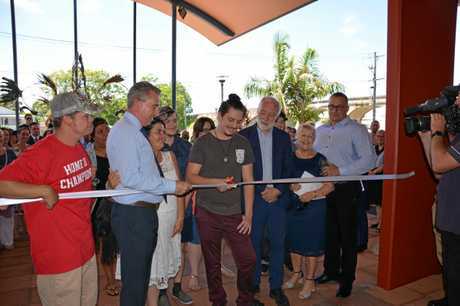 Less than a year since the first emergency meeting, HeadSpace in Grafton opened, giving those between 12 and 25 a safe place to get help or advice. A range of mental health workshops and programs also sprung up around the Valley. "We did a mental health program with the South Grafton Rebels which stemmed from our meetings," Janita said. The program also helped her to gain some closure. She found understanding in the quiet torment of individuals who mask mental illness with the facade of being okay. "They are players I would never have suspected had mental health issues, especially players like Josh Dugan or Greg Inglis," she said. "They're just remarkable players and you never think they have all this trouble on their shoulders. "It was interesting to watch their interview and what they spoke about and I think kids would relate to that." While these initiatives are making significant inroads toward improving youth mental health, Janita believes a whole-community approach is needed in order to turn the tide completely. "Even at your darkest point, there is always someone you can turn to and someone there, you've just got to trust that you'll find that person. But kids often don't know that, so it's important that we teach them that they can always turn to people in their own community," she said. "It'd be great to one day see the kids automatically think 'I've got a problem. Oh, I know Janita, or so-and-so up the road, I can just go and talk to them,' and having that face they can connect with."